In times of yore, the extraction of moon materials was one of the greatest sources of alliance-level income. It could be thought of as like an alliance-level PI; once set up, a player owned starbase would extract moon materials — required for tech II production — on a regular basis and feed them into silos ready to be collected. Moon materials were serious business; high sec gankers were rewarded for destroying tech II ships in order to drive up their value, cartels formed around the most valuable ‘moon goo’ in order to fix prices and create maximum profits for member alliances, sneaky corporations would ‘ninja’ cap moons in space owned by superpowers, and campaigns were waged for their control. With the advent of Lifeblood, the status of moon mining shifted from alliance-level passive income to something which requires member participation. Instead of materials being extracted passively by a starbase, they now have to be actively harvested much like ore. This — along with earlier changes like ADMs, infrastructure hubs, and the rorqual overhaul — was a strong signal that in future, alliance-level income would come from active utilization of space rather than the military ability to defend assets. Whether or not this is a good thing is hotly contested, and not something I intend to focus on in this article. The focus of this article, instead, is the income source which seems to buck the trend: the ‘offshore’ markets. What is an ‘offshore’ market? To understand offshoring, you first need to understand how the Eve markets work. When you list goods for sale on the market, you pay two kinds of fees: a broker’s fee and a sales tax. 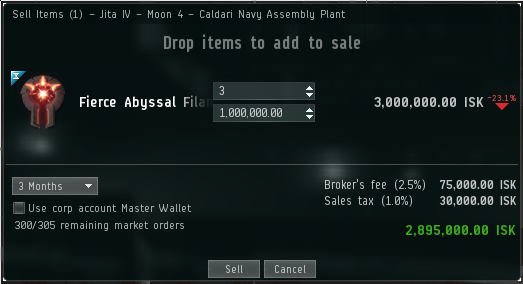 Sales tax works the same way in both citadels and NPC stations — it’s 2% minus 0.2% for each level of the Accounting skill that you have, for a lowest possible level of 1%. 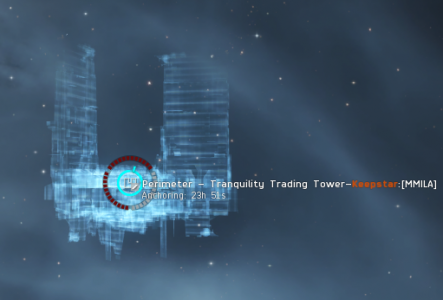 Broker’s fees, however, are different; at an NPC station, they start at 3% and can be reduced to 2% with the Broker Relations skill and by improving your standings with the corporation & faction which controls the station; but at a citadel, they can be set to whatever the citadel owner wants, and are received by the citadel owner. 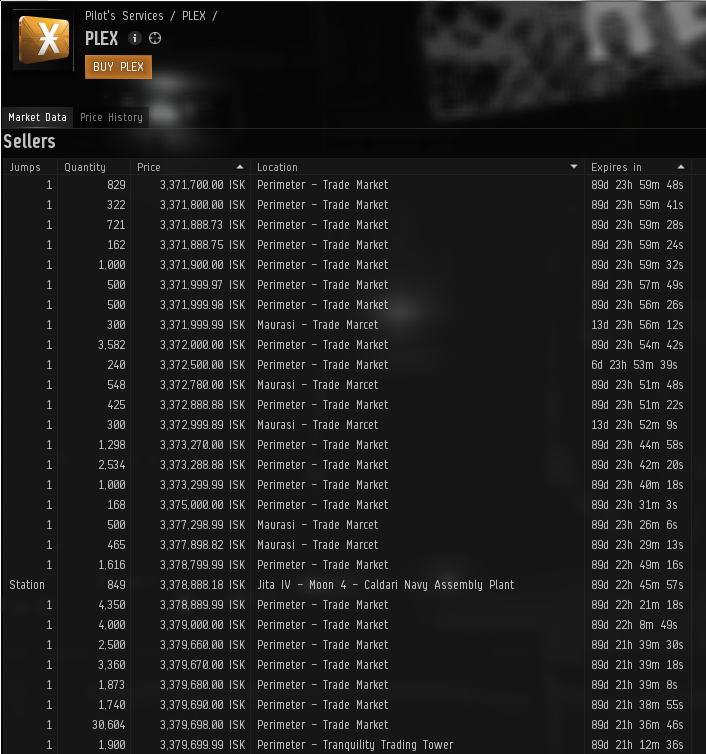 The above screenshots show a max skilled, no-standings, pilot listing items for sale in Jita and in the most popular Perimeter trade market. Even with perfect standings, the maximum yield for these goods in Jita would be 2,910,000 ISK (or 97% of sale value) whereas in the citadel, I can get 2,967,000 ISK (or 98.9% of sale value) without having to do missions or buy expensive tags to improve my standings. There are upsides and downsides to trading at citadels vs NPC hubs, largely dependent upon your level of activity and risk appetite, but that’s a subject that could have an entire article written about it. Are you sure that’s an “alliance level income”? 0.1% might not sound like a lot of ISK. 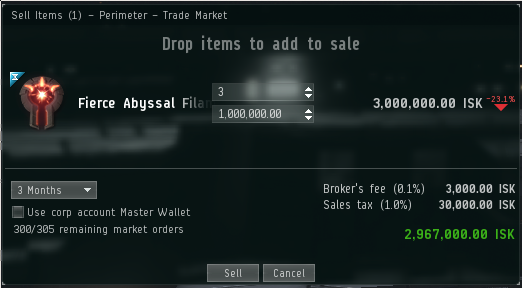 On a skill injector selling for 850 million ISK today, it’d be 850,000 ISK; but it’s important to understand just how big the volume of trades on these markets is. The exact figures for how much these structures make are rarely shared; back in 2017, for example, Karin Yang reported an income of 300 billion ISK/month from a 0.1% broker fee structure in a competitive market. 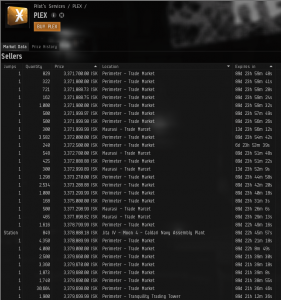 Since then the offshoring scene around Jita has largely been a battle between Pandemic Horde and TEST Alliance Please Ignore affiliates, with broker fees between 0.2% and 0.5%; so we’re talking about hundreds of billions, if not trillions, of ISK every month. Scale down and duplicate for offshore markets around Amarr, Dodixie, Rens, Hek, and other trading spots; and you’re looking at a seriously good war chest, capable of replacing tens of titan losses a month. So, how does it compare to old-school moon mining? There are a couple of major similarities, which are that the structure needs to be fuelled and defended. Unlike moon mining, where only a single corporation could ‘cap’ the moon at a time, it’s certainly possible for multiple corporations to take a slice of the Perimeter market. Practically speaking, the Perimeter market is really only contested by TEST and Pandemic Horde due to the capability of both alliances to immediately siege and destroy any small organization’s structures. The logistics actually make these citadels an even more ‘passive’ income source than moon mining. These are high sec structures which don’t require anyone to haul millions of m3 in materials through dangerous space. 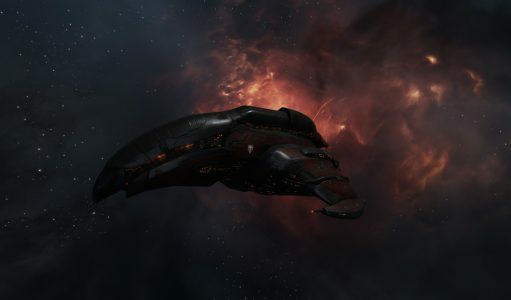 CCP has clearly signalled an interest in moving away from ‘passive’ income sources; and ‘offshoring’ does seem to be very similar to the activities they’ve been removing from the game. But doesn’t that make it bad? In the environment of a sandbox, very few things are ‘good’ or ‘bad’ in the absolute sense; everything has trade-offs between the things it enables and the things it takes away. 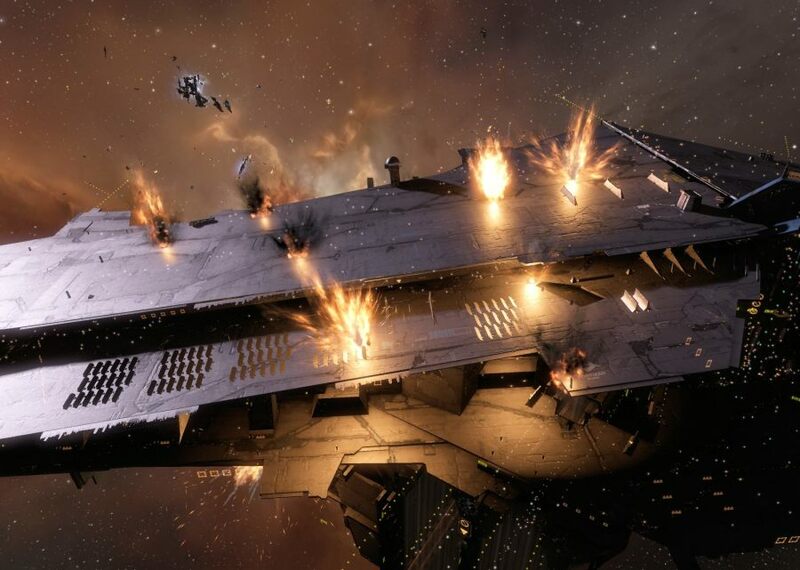 If you’ve been impressed by the creation of a point of conflict in Perimeter which has a real tangible worth, with a new metagame based around subcapital ships and high sec war dec mechanics; you might not see ‘offshore’ citadels as a bad thing. If you think large-scale, passive, alliance income is a bad thing and Eve should move more towards mass ratting and mining, with taxation and buyback schemes as the major source of alliance income; then you’ll probably be against ‘offshore’ citadels as an income source. I definitely wanted to construct a small remark so as to appreciate you for some of the magnificent facts you are writing on this website. My considerable internet look up has finally been recognized with high-quality ideas to go over with my colleagues. I would assert that many of us site visitors actually are rather lucky to dwell in a remarkable place with so many wonderful individuals with very helpful tips and hints. I feel quite blessed to have used your entire web page and look forward to some more excellent times reading here. Thanks again for all the details. You ought to take part in a contest for one of the greatest sites on the web. I’m going to highly recommend this site! I have learn several excellent stuff here. Definitely worth bookmarking for revisiting. I wonder how a lot effort you place to create this kind of wonderful informative web site. Useful information. Fortunate me I discovered your site unintentionally, and I am shocked why this twist of fate didn’t happened in advance! I bookmarked it. Fantastic goods from you, man. I have understand your stuff previous to and you’re just too fantastic. I really like what you have acquired here, really like what you are saying and the way in which you say it. You make it entertaining and you still care for to keep it wise. I cant wait to read much more from you. This is actually a wonderful web site. Hi, Neat post. There’s an issue along with your website in internet explorer, would check this¡K IE still is the marketplace chief and a huge section of other people will miss your fantastic writing due to this problem.